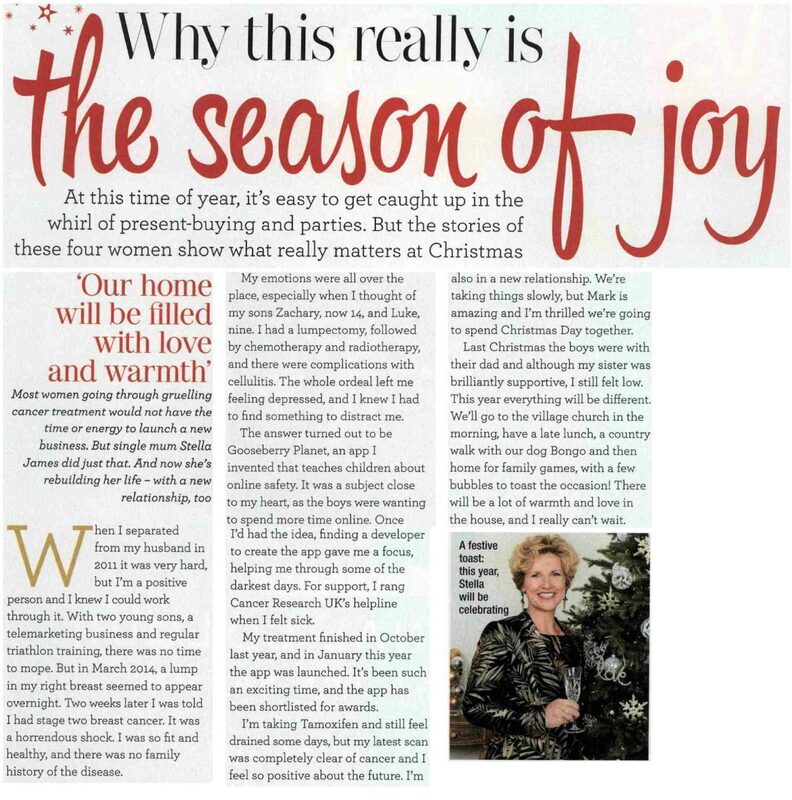 With summer well and truly out of the way the next big event in everyone’s calendars is Christmas, and with shops already stocking up on their decorations and Christmas adverts popping up on our screens there is no hiding from it. 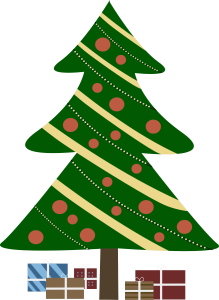 Christmas is an exciting time for all especially for the children and with all these new gadgets on the market it’s hard to know what to get your child and how to prepare them to use them safely and in particularly staying safe online. It is extremely important to make sure you prepare your child if you are going to buy them any phone or gadget where they can access the internet, like you would buy them a helmet for a bike there are ways of keeping them safe whilst online. Preparing yourself as well as your children is probably a good idea when purchasing these gadgets. Make sure you read up on the gadget and find out what dangers there are, for example if it’s a mobile there are precautions you can take with your service provider creating blocks on the types of content your child can view, you can also contact your internet provider and find out about the parental guidance controls that are available. 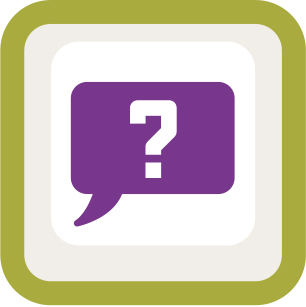 Find out about the different types of social media and apps that your child may be using, talk to them about them and discuss how they should act online, make sure they are aware that people can see everything you post online and the importance of being friendly. Also discuss to them age restrictions, depending on the age of your child they will be accessing different sites and apps, remember that the age restrictions on sites such as Facebook are there for a reason. You should also talk to them about the importance of privacy settings, it may also be a good idea for you to look into these yourself also, and how to keep things private (Check out our website and YouTube page for instructional videos on this). 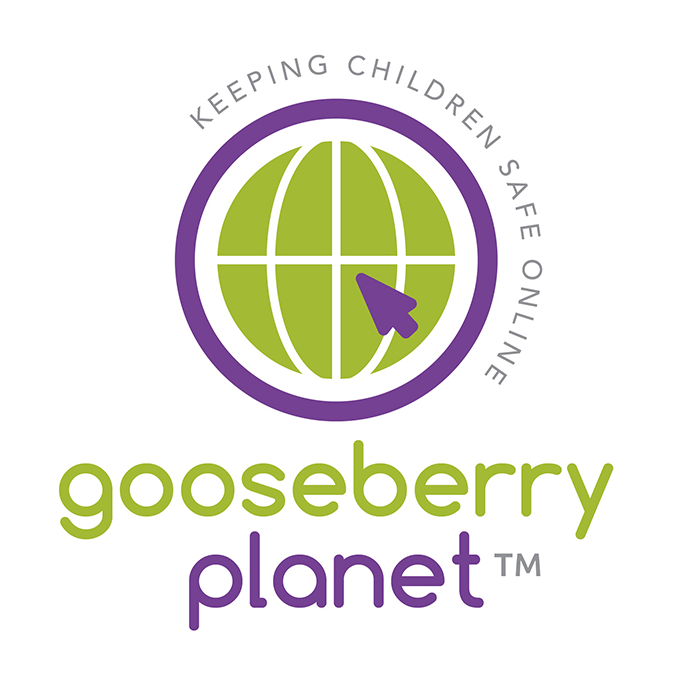 Warning your child about the dangers of the internet is important and if you feel that you may be unequipped to inform your child properly get your school to join Gooseberry School. 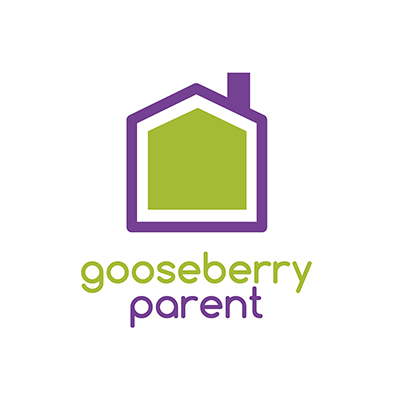 We have 3 apps Gooseberry Student, Gooseberry Teacher and Gooseberry Parent. They are all available online and on the app store and Google Student, it will help teach your child about potential online dangers, through a game, whilst you watch on the parallel monitoring app which has helpful hints and tips for you. 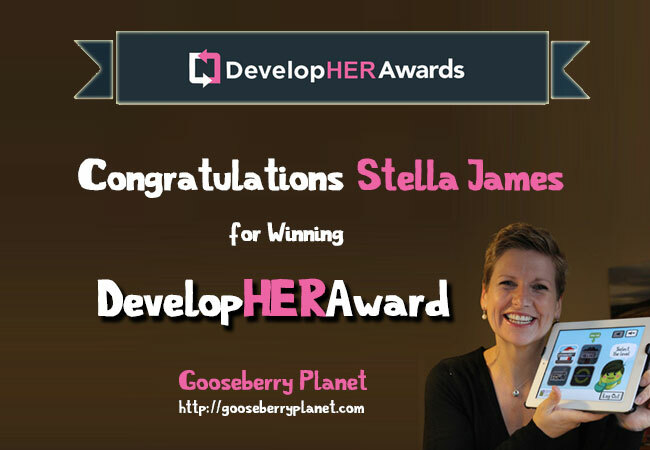 The DevelopHER Awards are about raising the profile of women in tech in East Anglia. 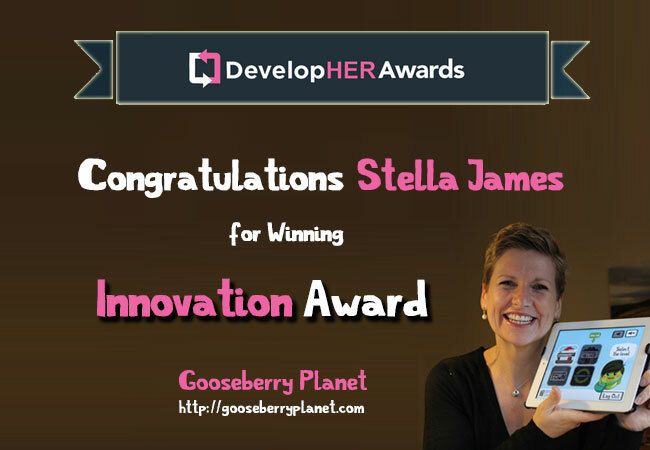 There is a vibrant tech community encouraging women to be a part of it similar to Stella James who won DevelopHER Award and Innovation Award from SyncDevelopHER on 25th November 2015.